JUST SAY WOW!! 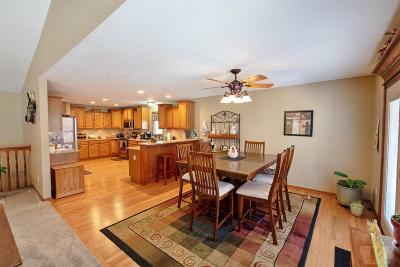 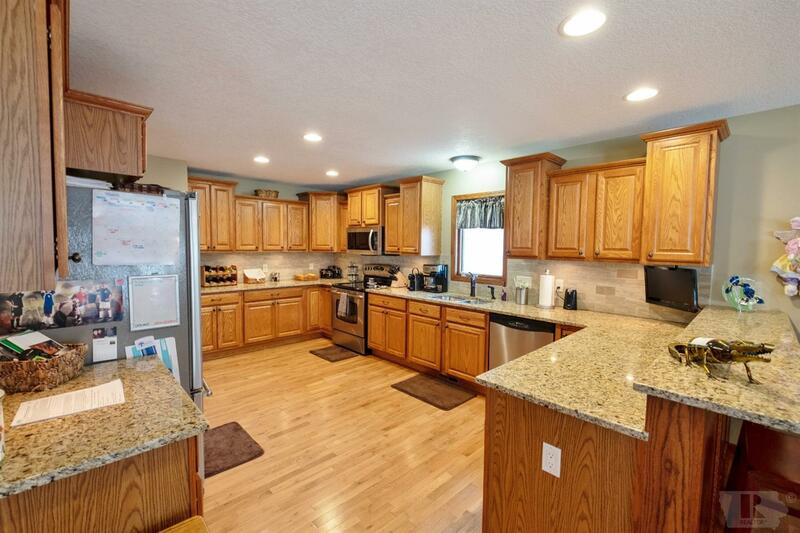 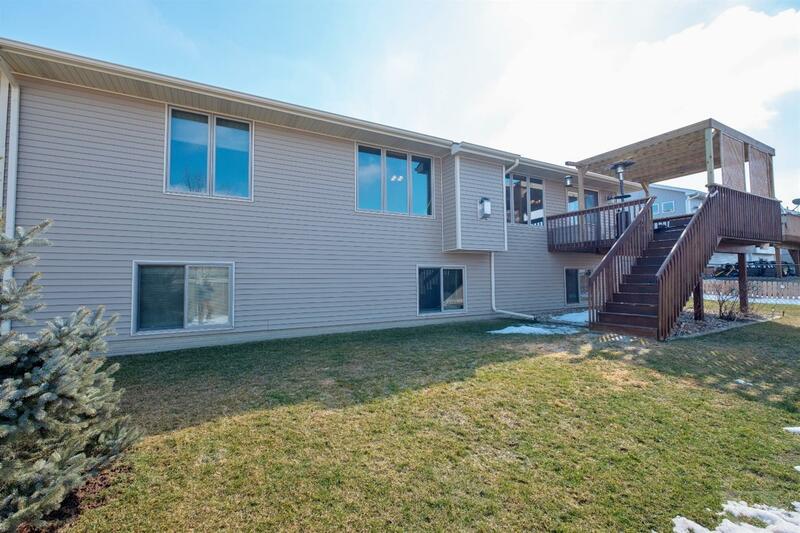 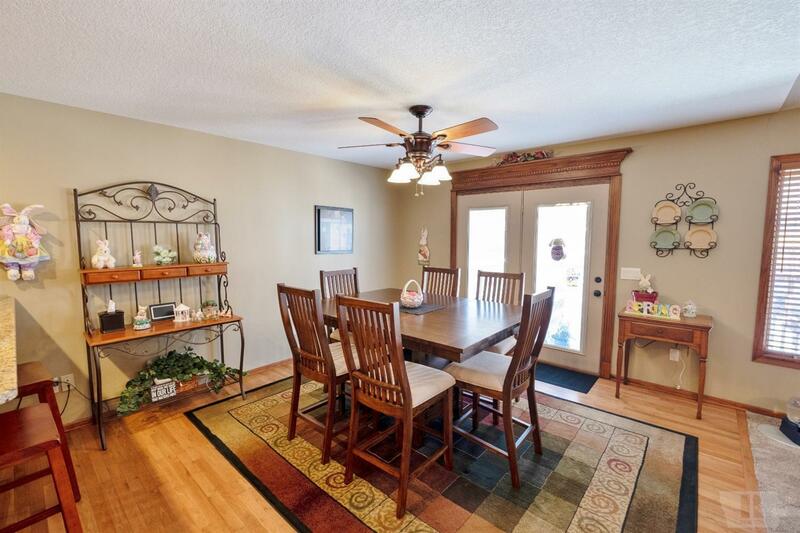 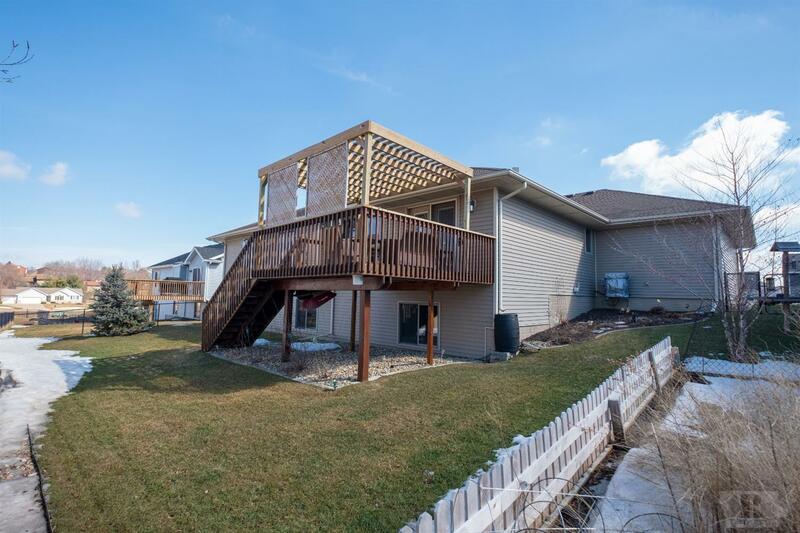 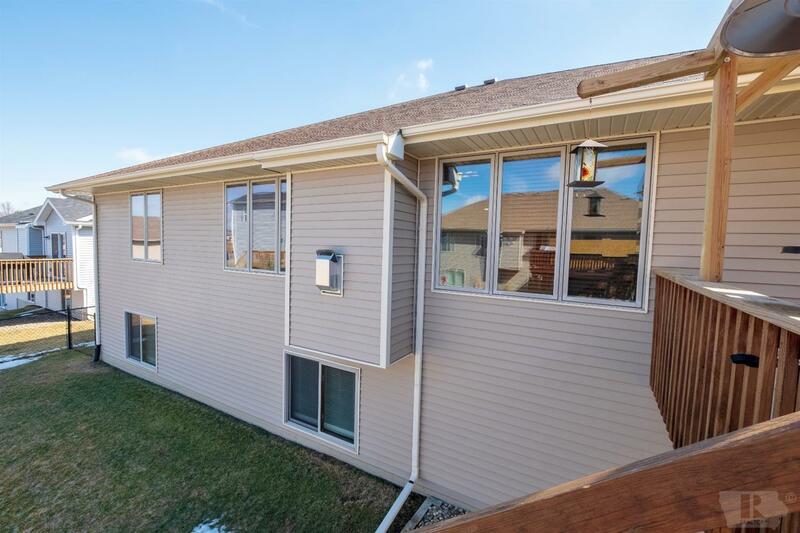 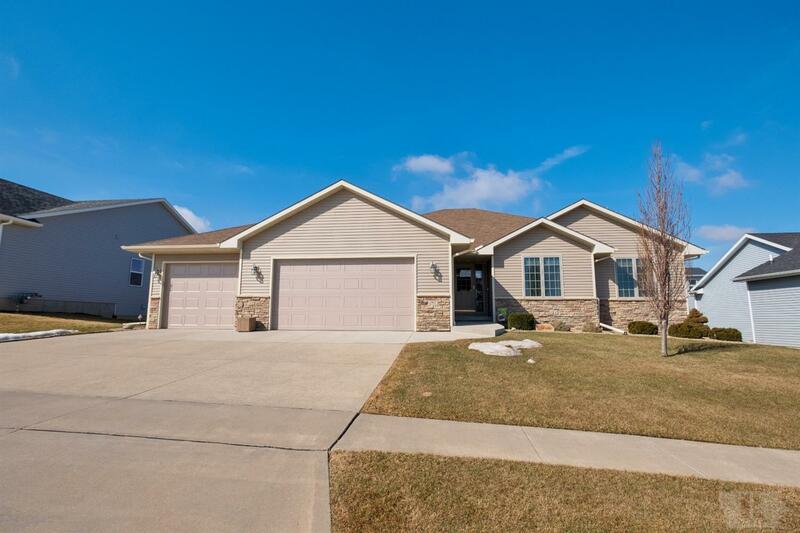 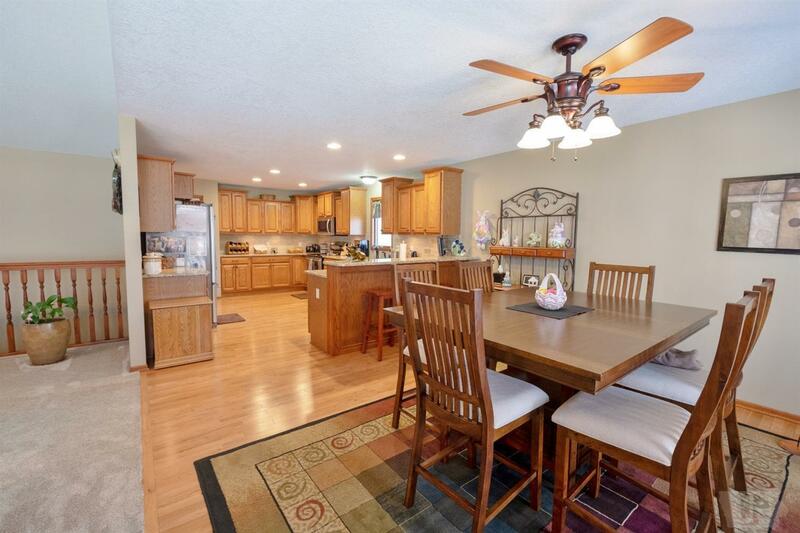 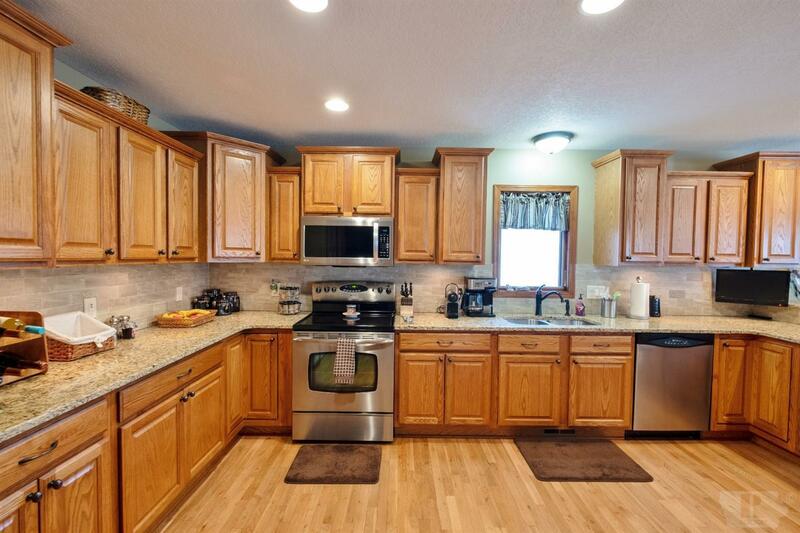 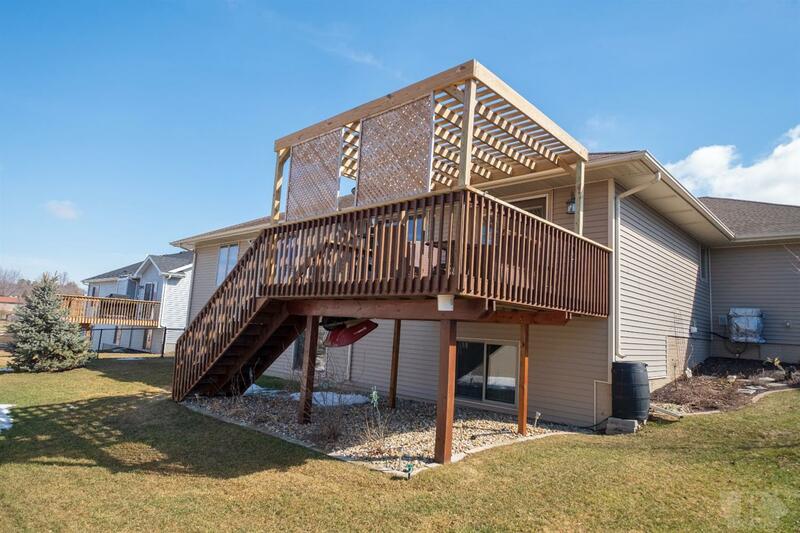 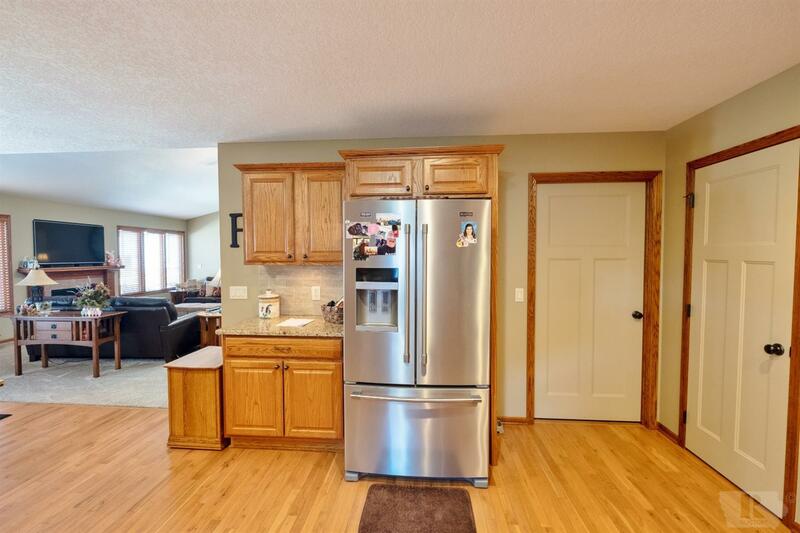 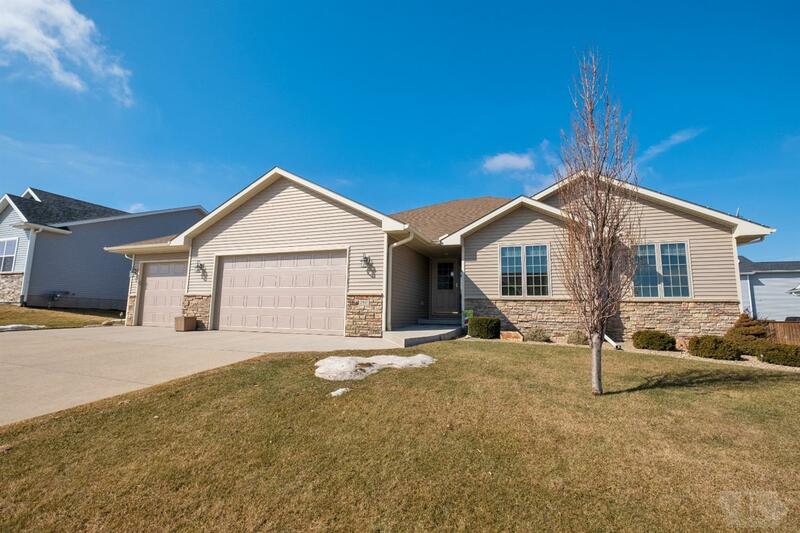 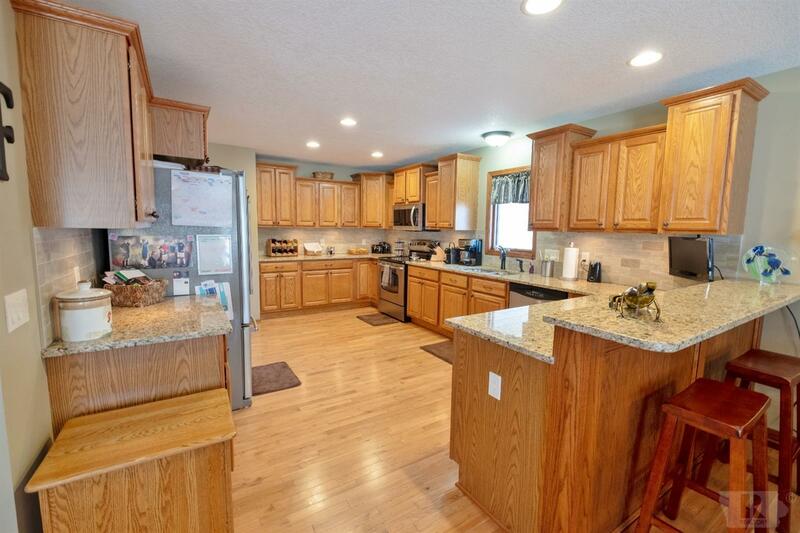 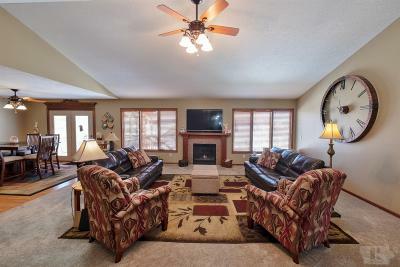 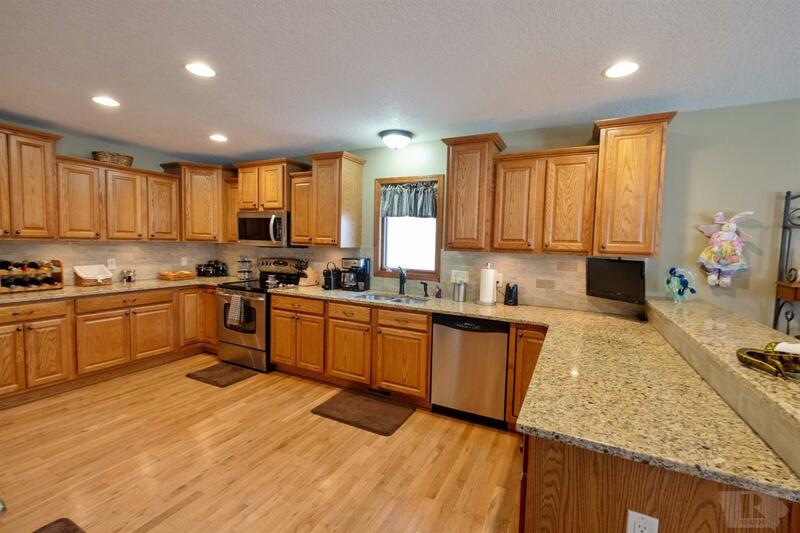 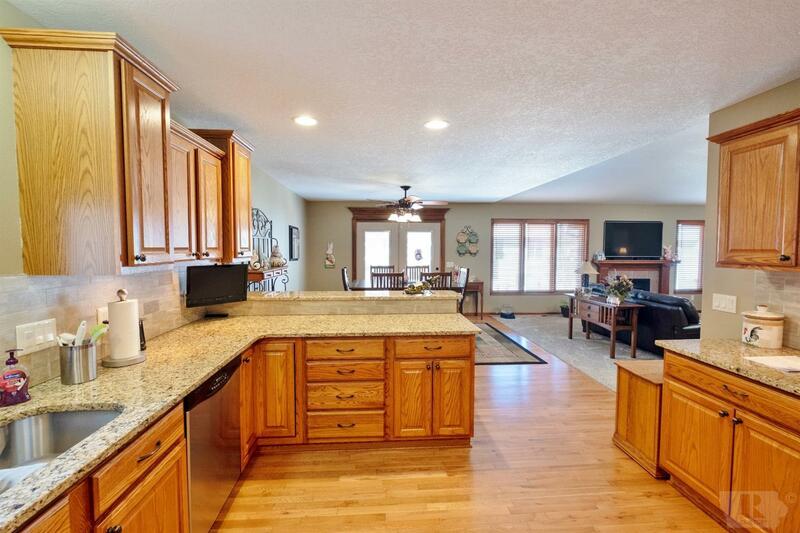 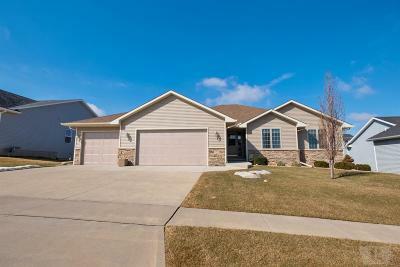 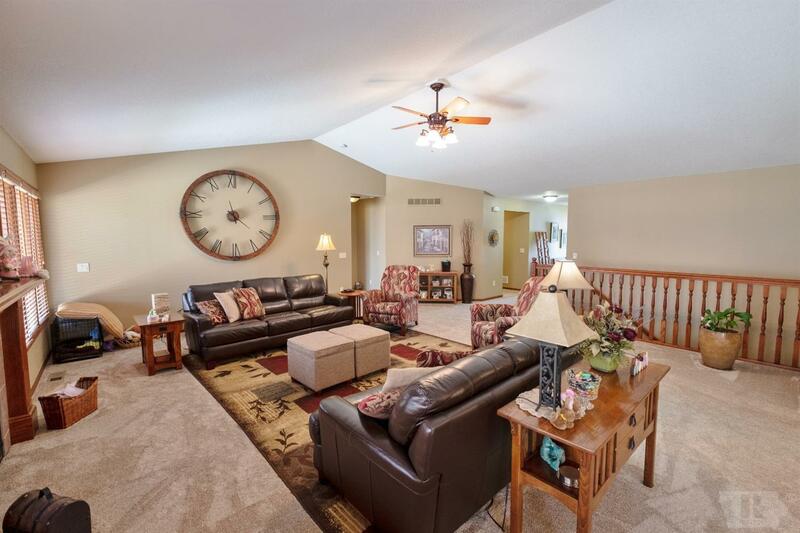 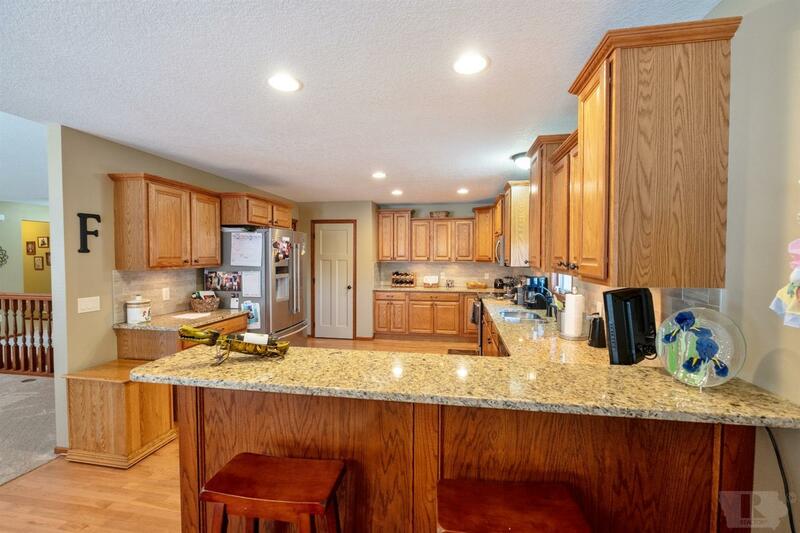 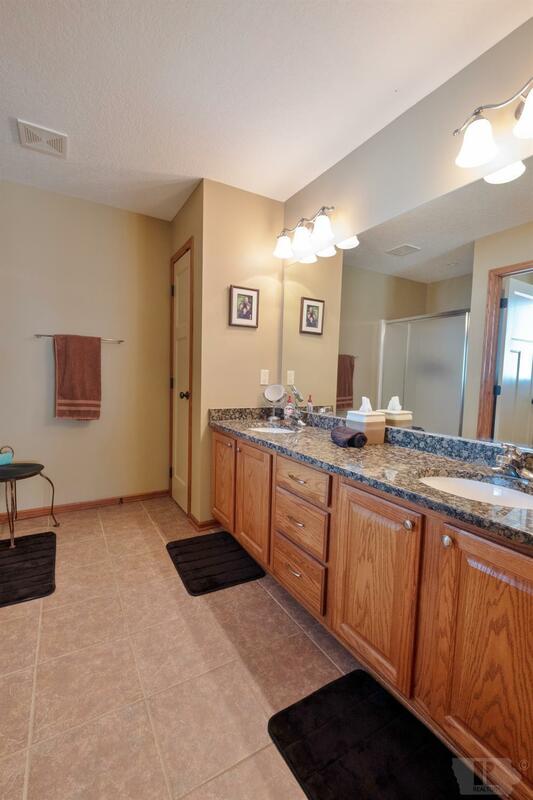 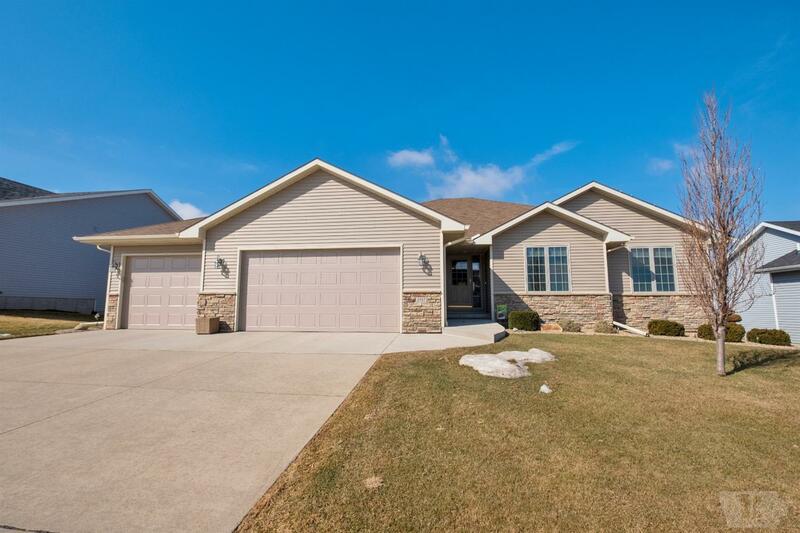 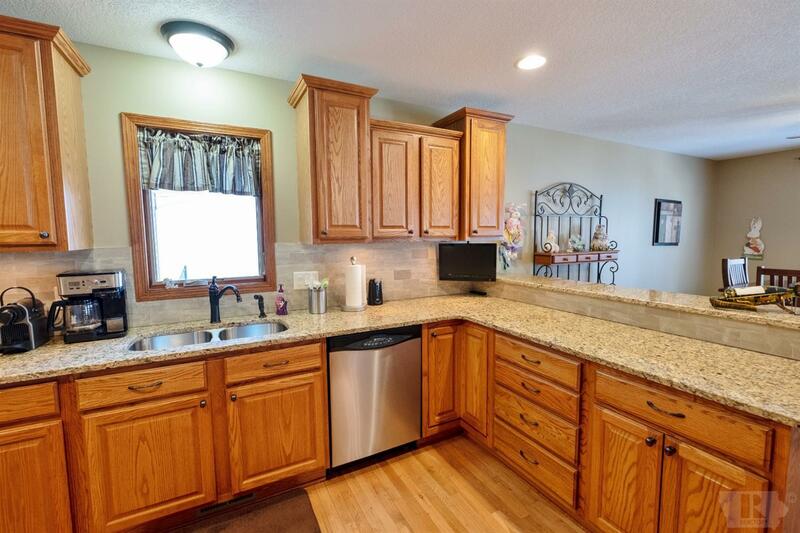 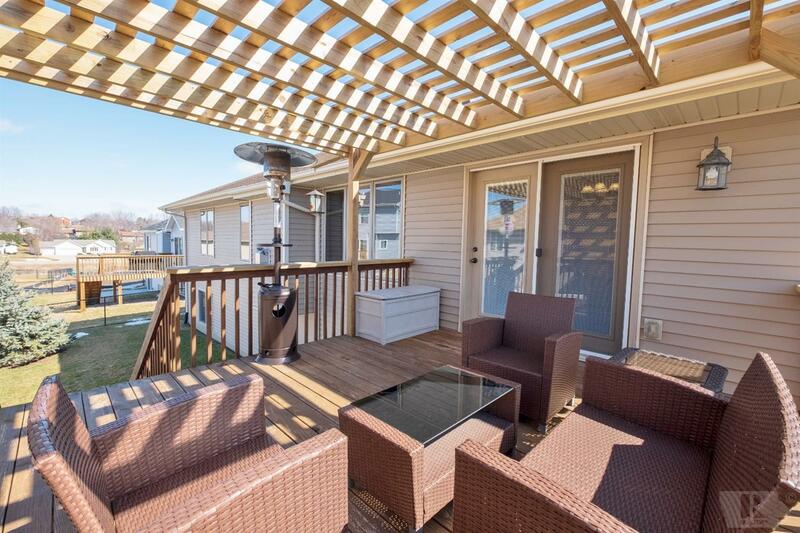 This completely upgraded newer home is dressed to impress. 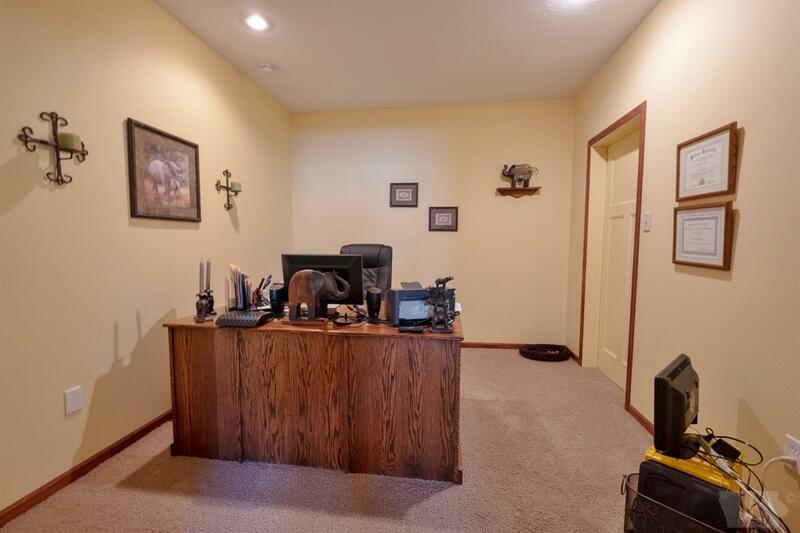 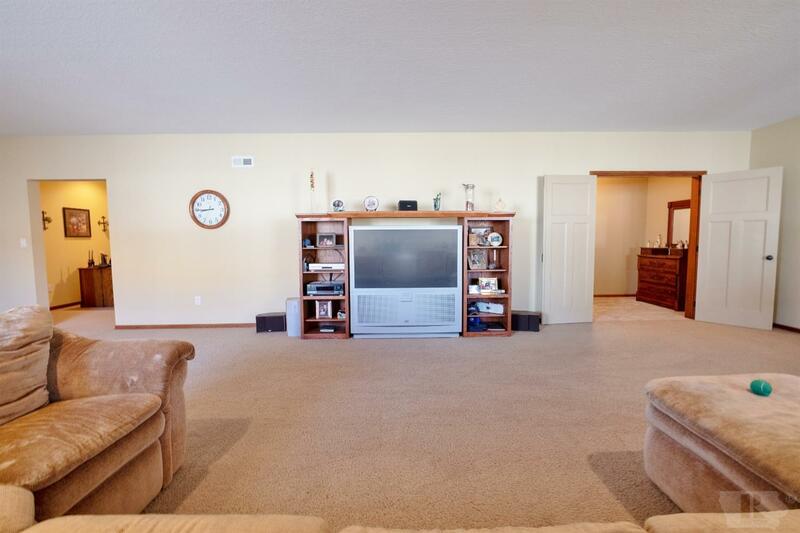 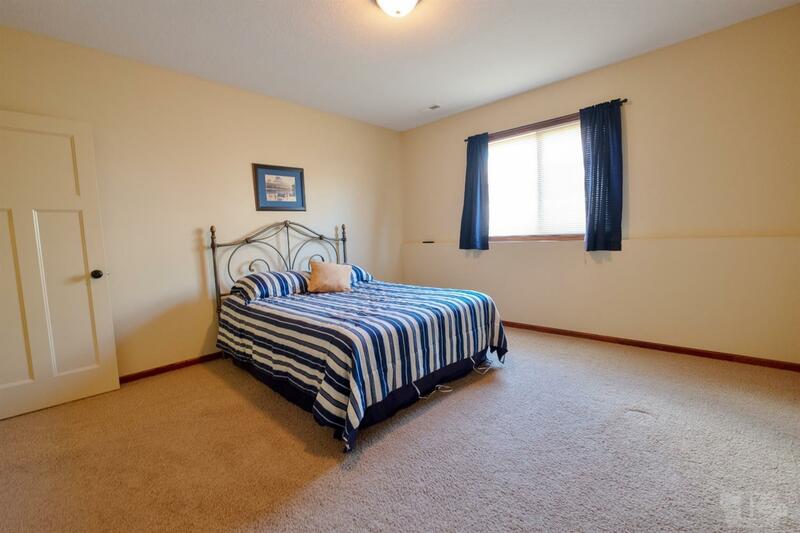 Extremely spacious & well cared for! 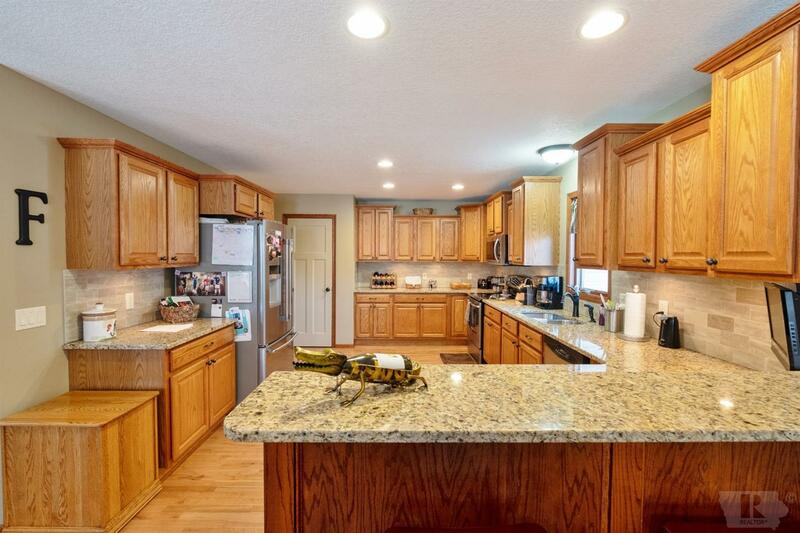 The kitchen features abundant cabinetry, granite counters, tile backspalsh, under cabinet lighting and an eating bar for starters. 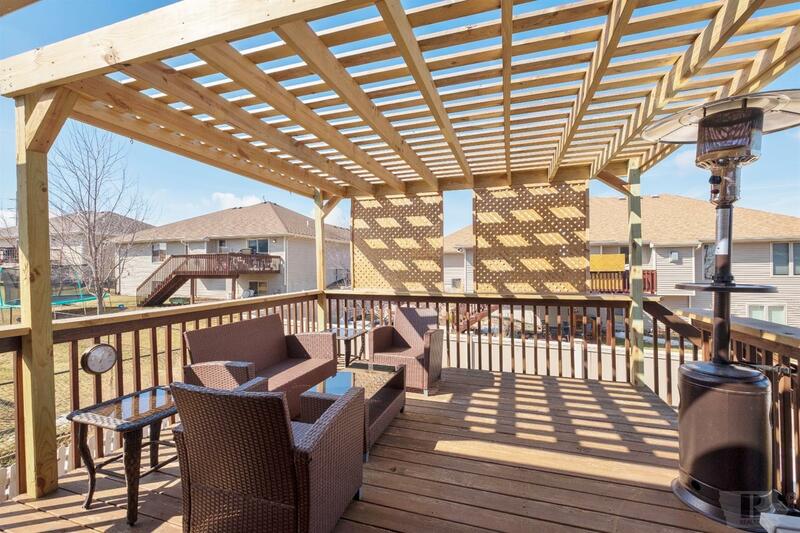 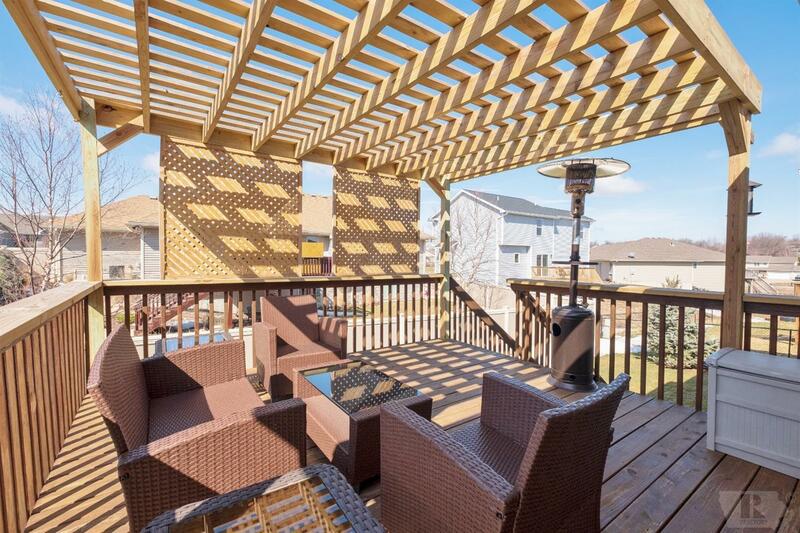 This open layout extends through the open dining to new French doors to deck with new pergola and a fenced backyard. 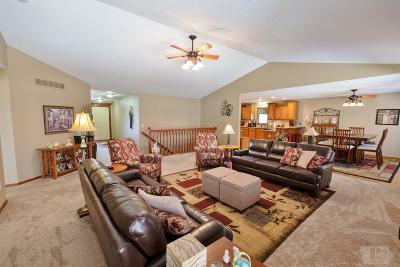 The lower level features 9' ceiling and daylight windows. 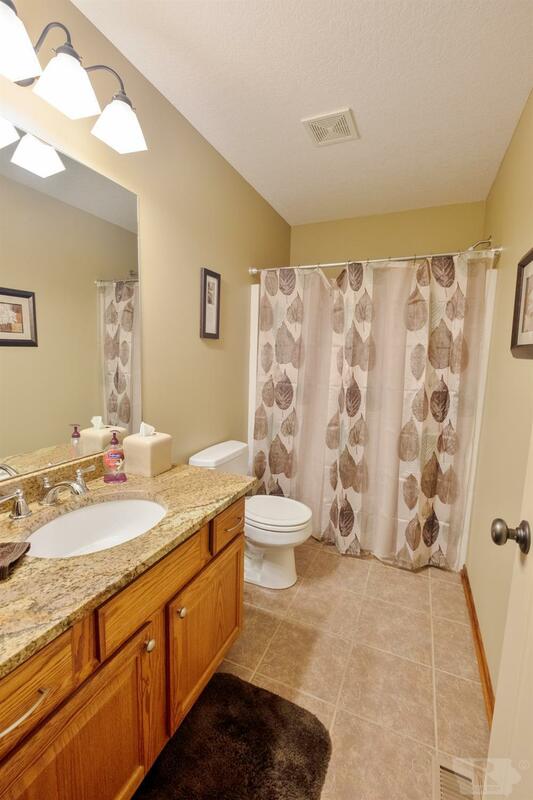 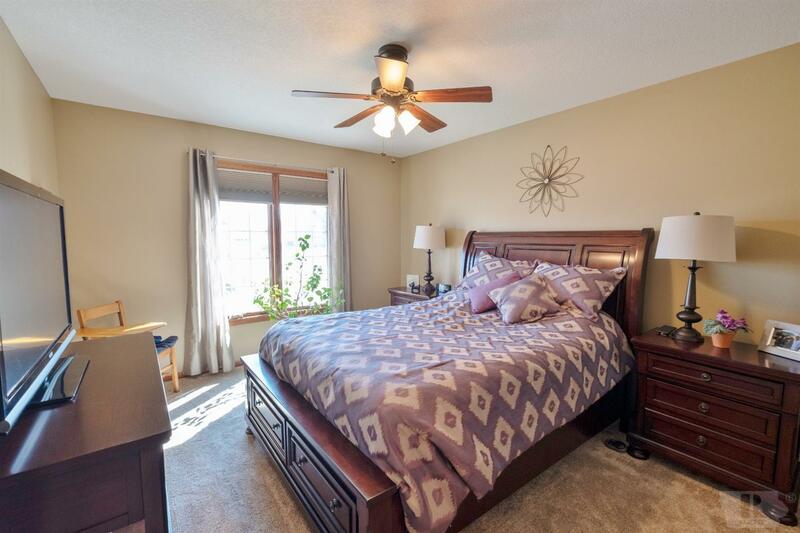 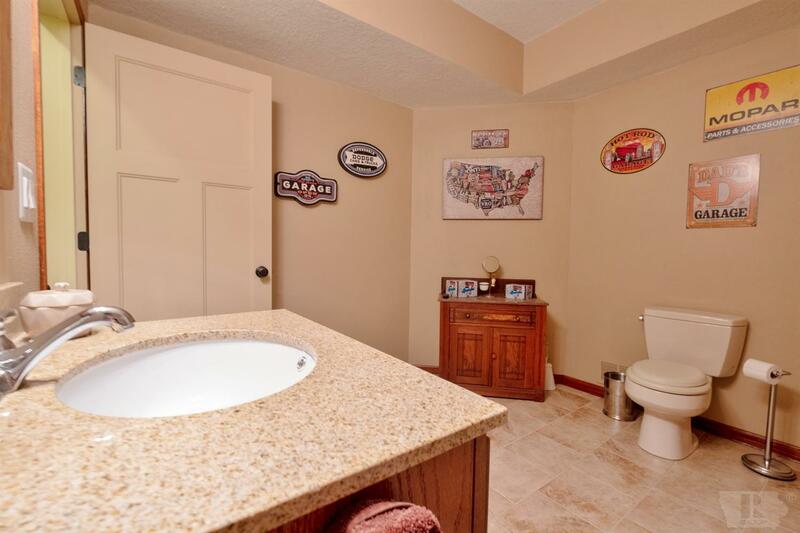 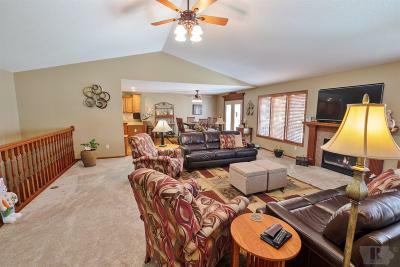 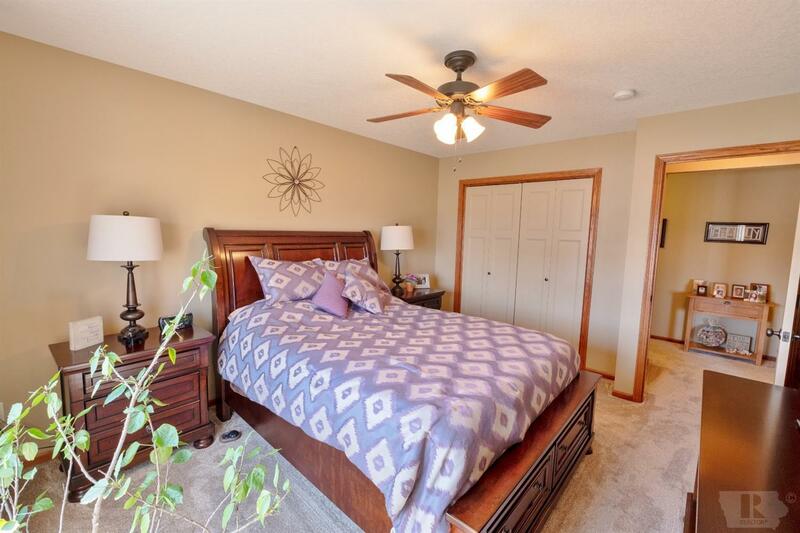 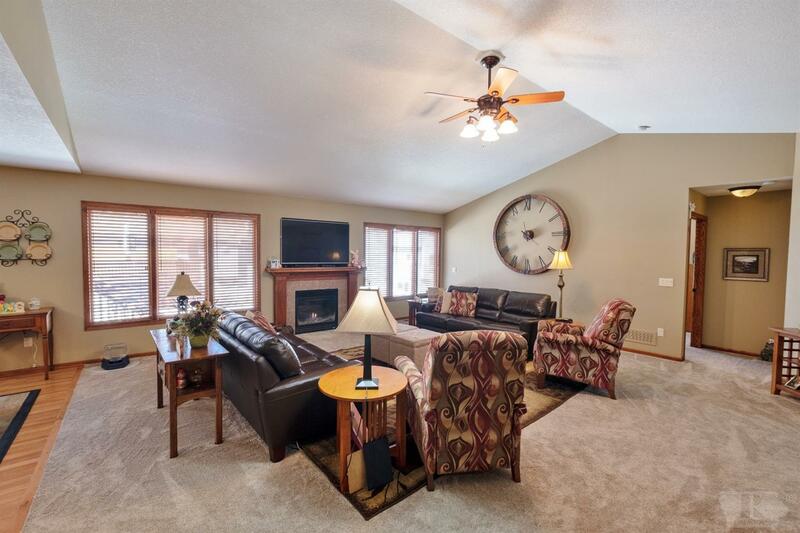 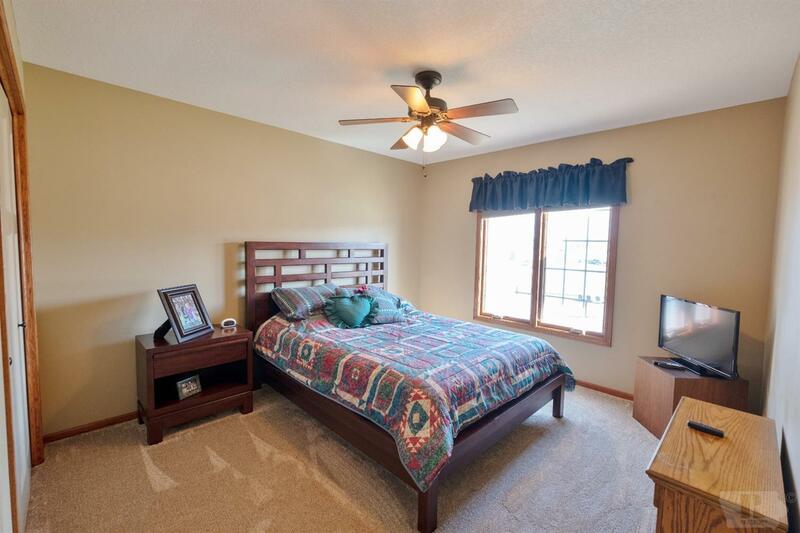 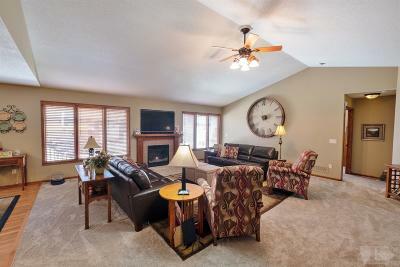 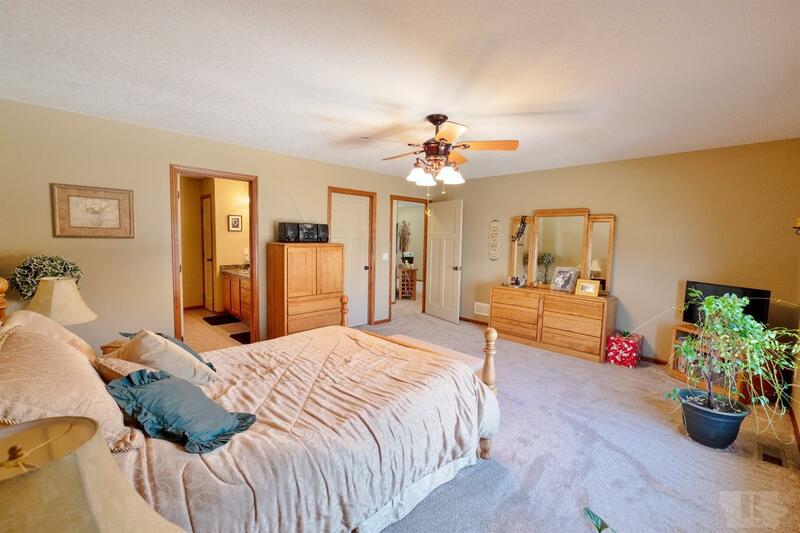 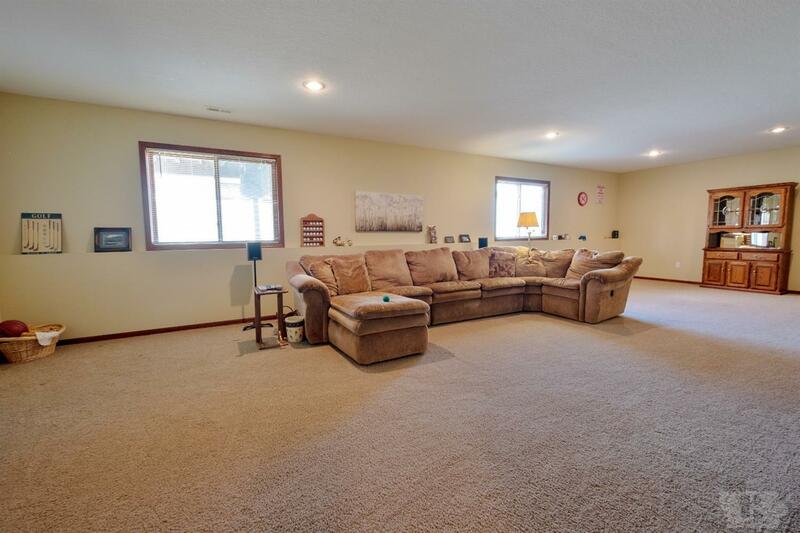 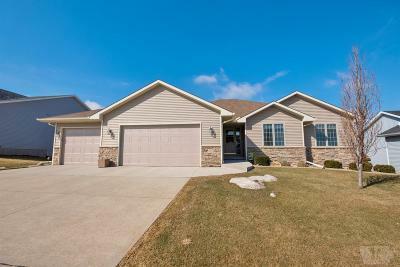 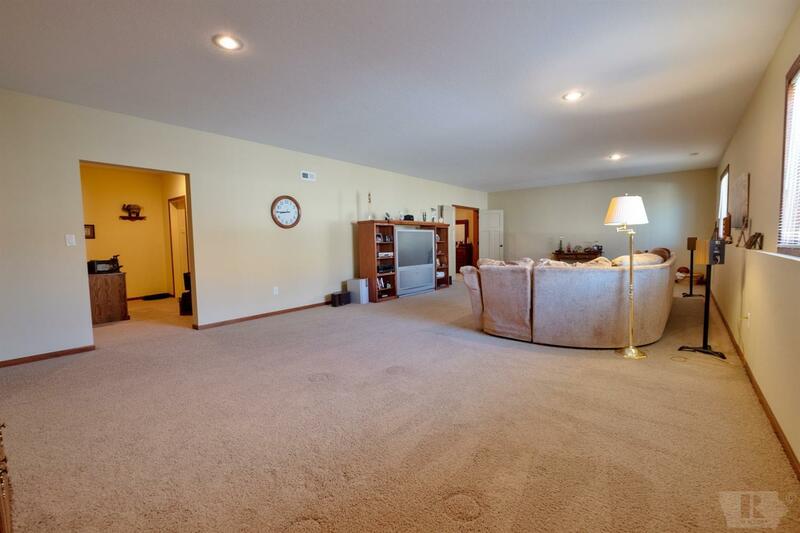 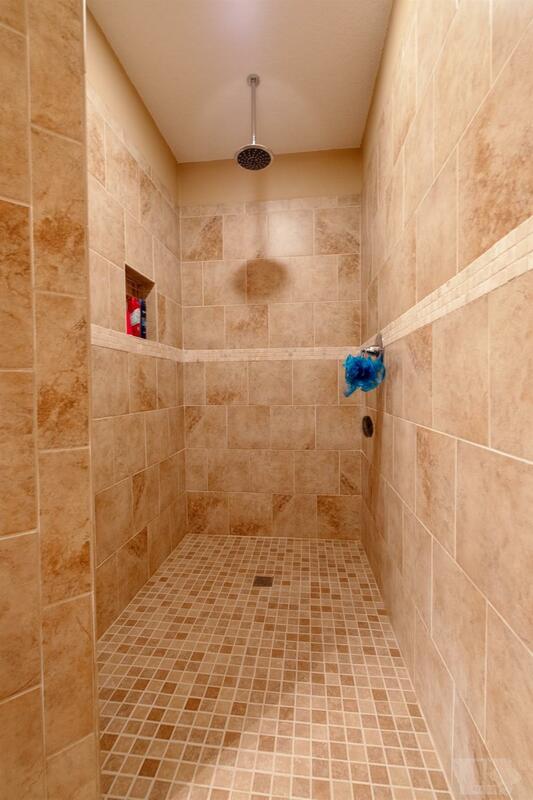 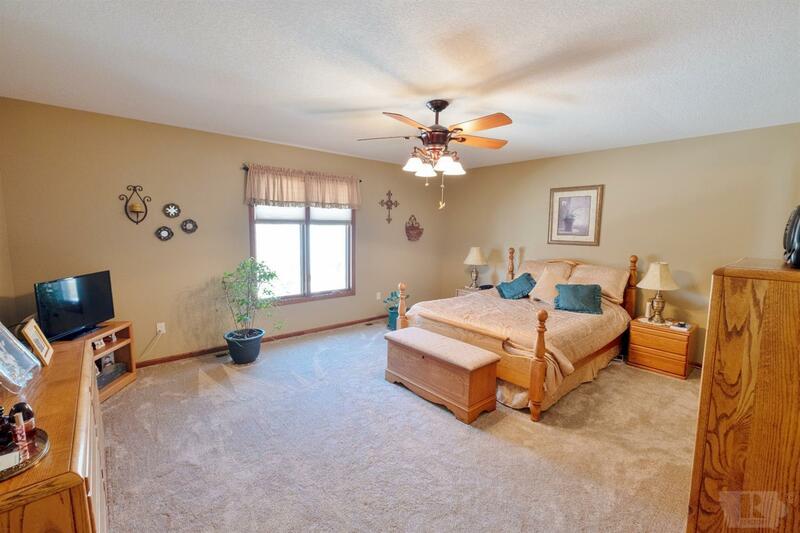 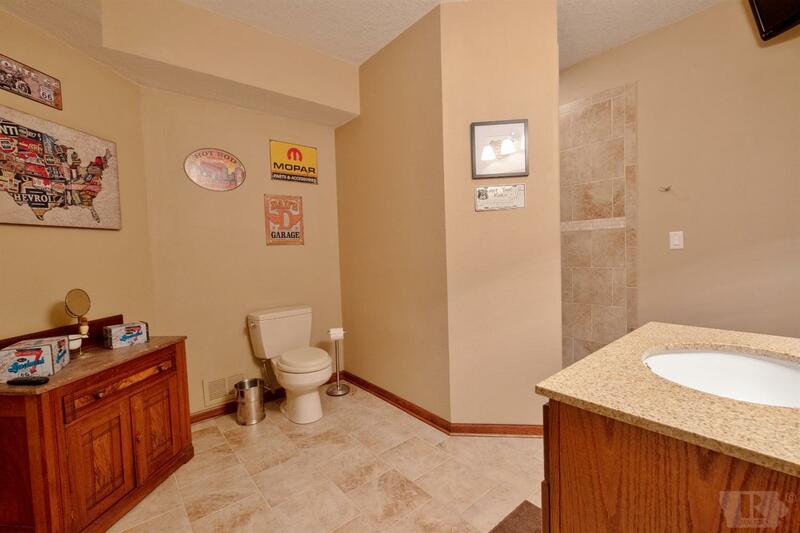 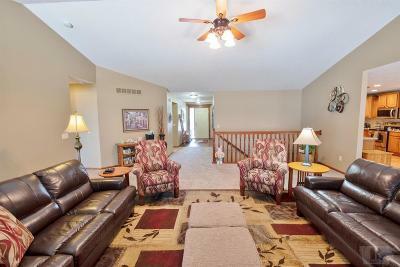 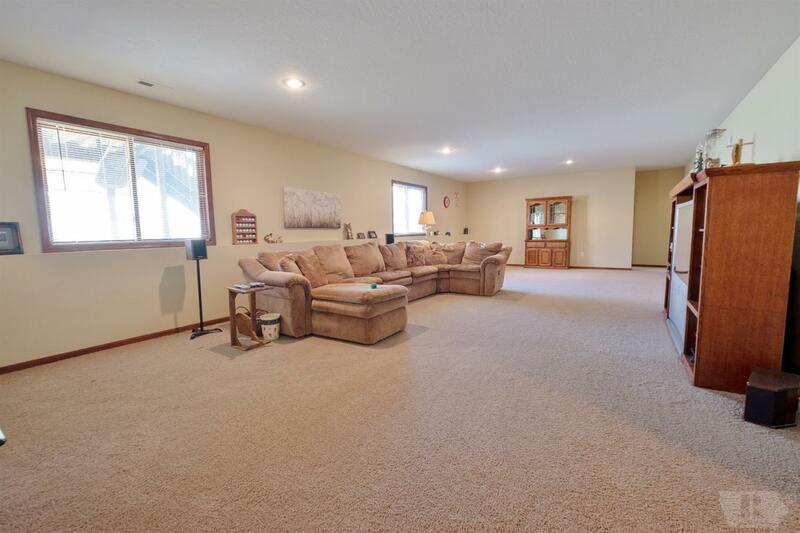 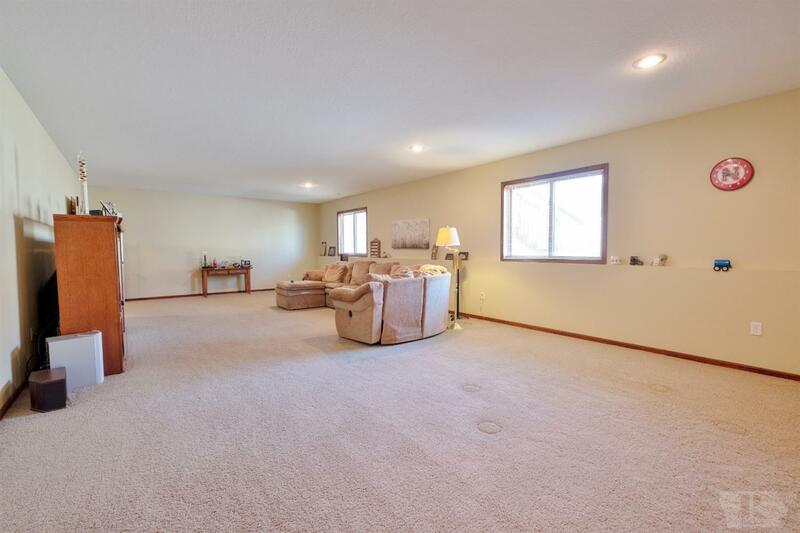 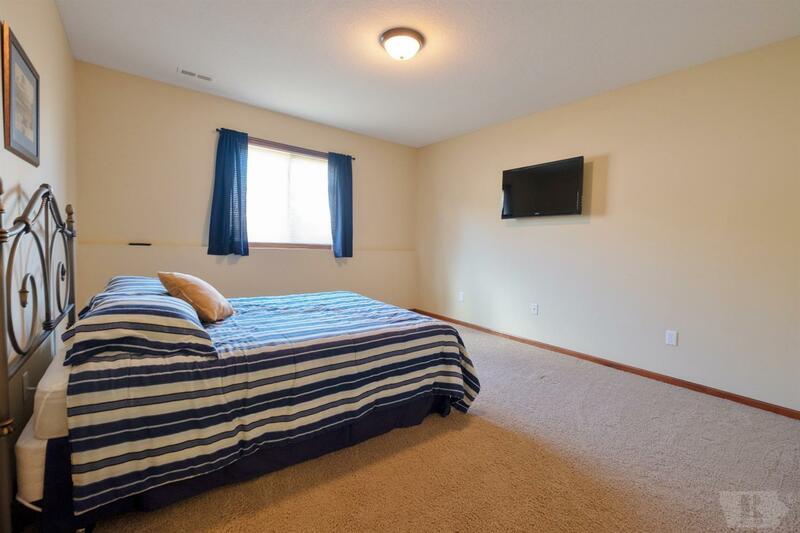 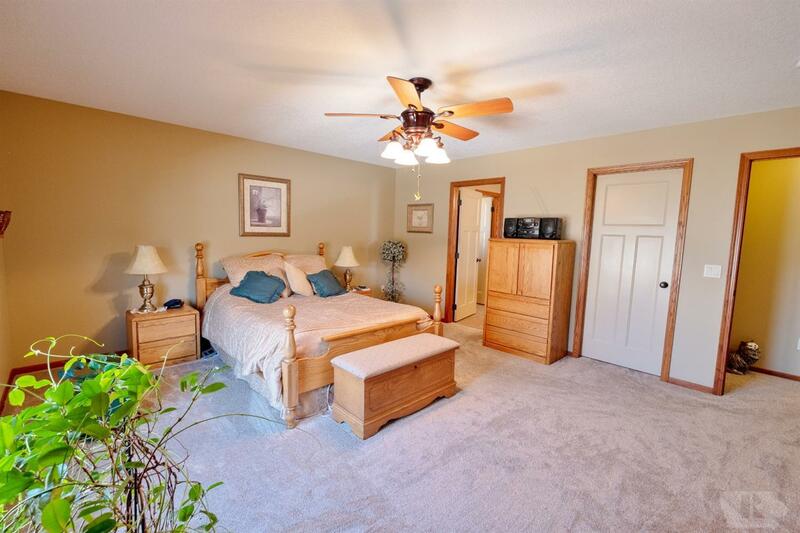 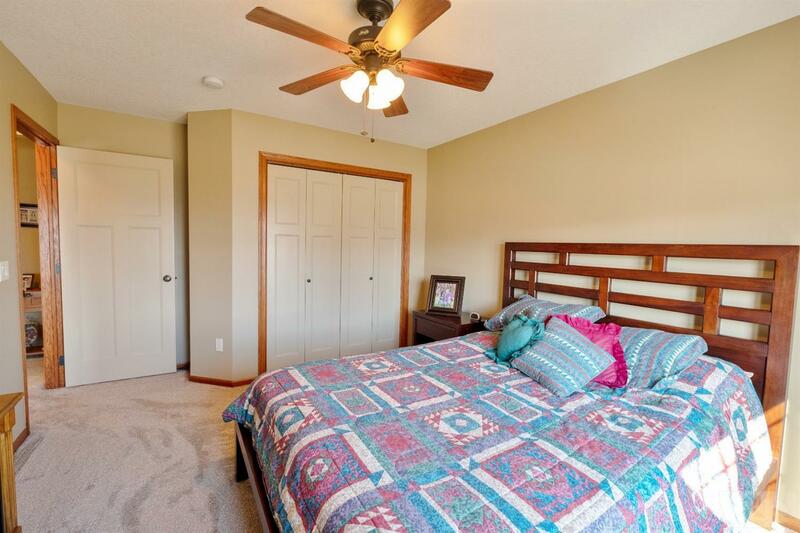 There's also a spacious family room, bedroom bonus room and a bathroom with tiled walk-in shower. 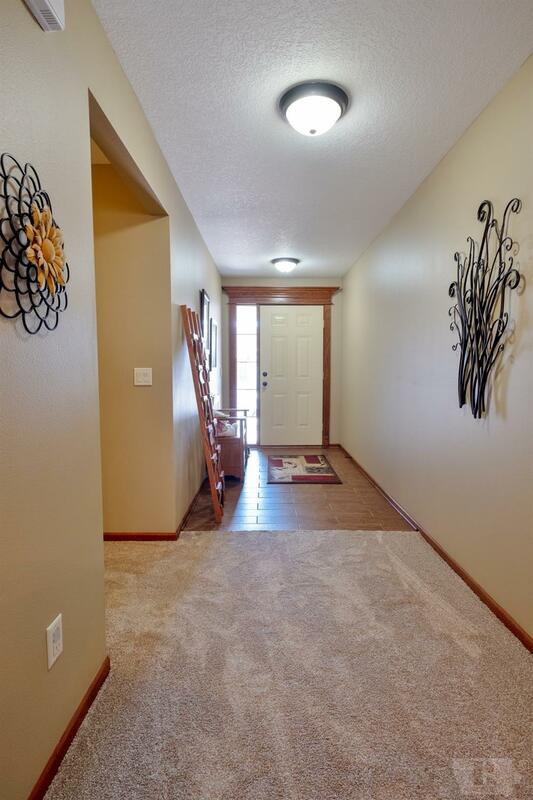 Come discover the rest and say YES!